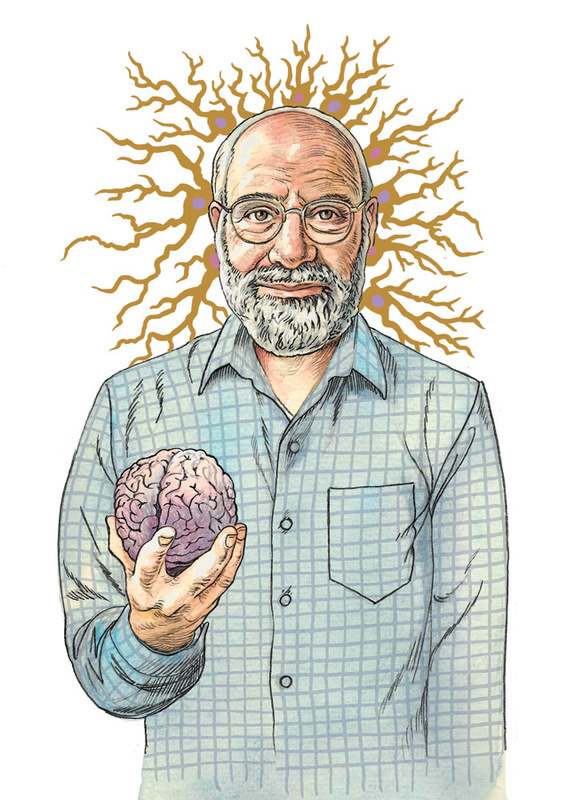 Oliver Sacks was a British neurologist, naturalist and author who spent his professional life in the United States. He believed that the brain is the “most incredible thing in the universe.” He became widely known for writing best-selling case histories about his patients’ disorders, with some of his books adapted for stage and film. Commissioned by the Unemployed Philosopher’s Guild, in Brooklyn, for the Secular Saint Candles.